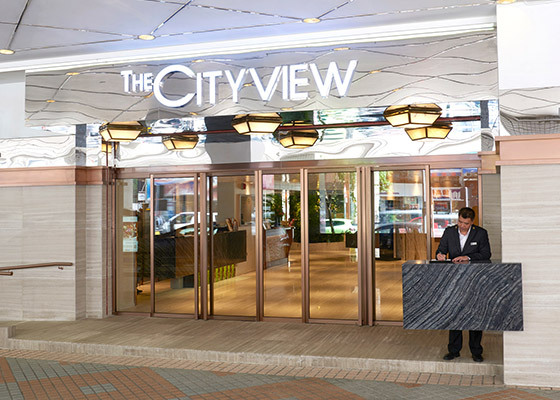 Welcome to The Cityview, nestled in the heart of Kowloon's exciting commercial and entertainment district. 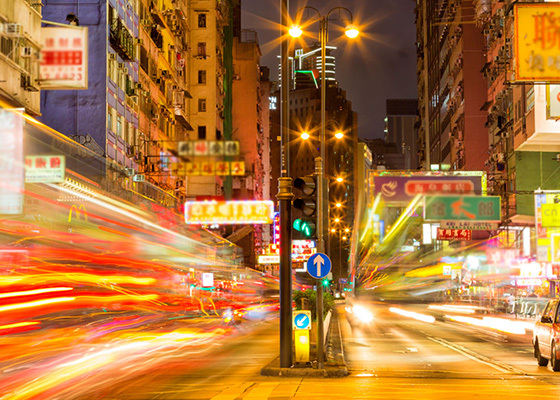 Ideally situated in downtown Kowloon adjacent to the bustling Nathan Road, The Cityview is right at the heart of the territory’s transport hub to all destinations. 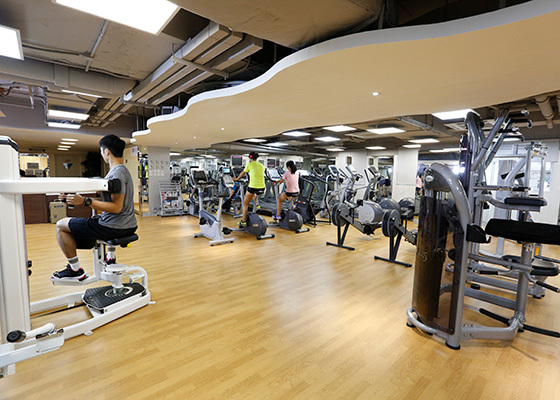 Enrich your travel experience by enjoying our business and leisure facilities such as fitness room, sauna, tour desk, restaurants and meeting venues. Discover top attractions next to The Cityview. 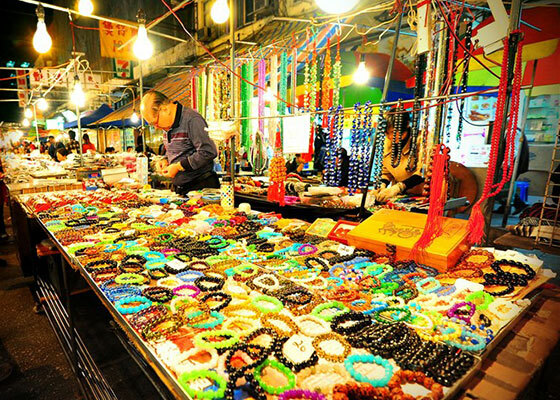 Temple Street Night Market, Sneakers Street, Ladies' Market are just a few steps away.